It?s getting hot out. In fact, there's a lot of talk about this being potentially the hottest summer of record. Time to crown yourself in our new cooling visors! Stay cool, and look great! You don't have to be a stranger to comfort this summer and we're here to help make sure you're not. 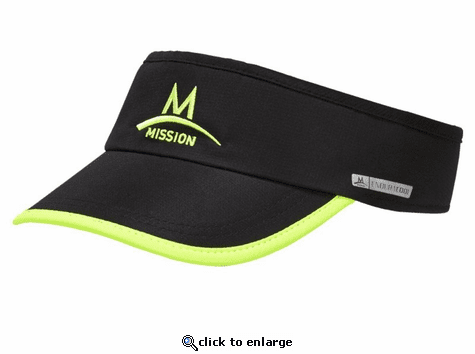 Which is why we applied our instant cooling technology into the sweatbands of these visors. To activate your visor's cooling properties, just sweat it or wet it. 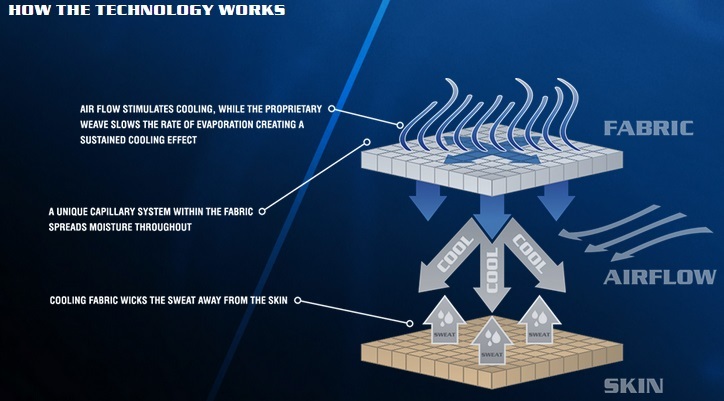 Then, wave it a few times to promote airflow which regulates the rate of evaporation through our proprietary fibers to give you that prolonged cooling effect.